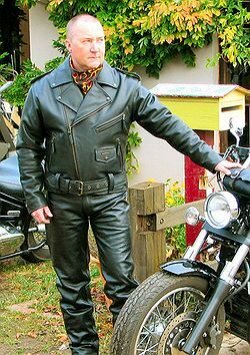 Blackmax presents a range of motorcycle clothing in 100% premium leather and oilskin. Shop our quality range of motorcycle Jackets, Jeans and Vests. Top quality stylish and functional Biker apparel for men and women. Wear the Quality and Feel the Difference.